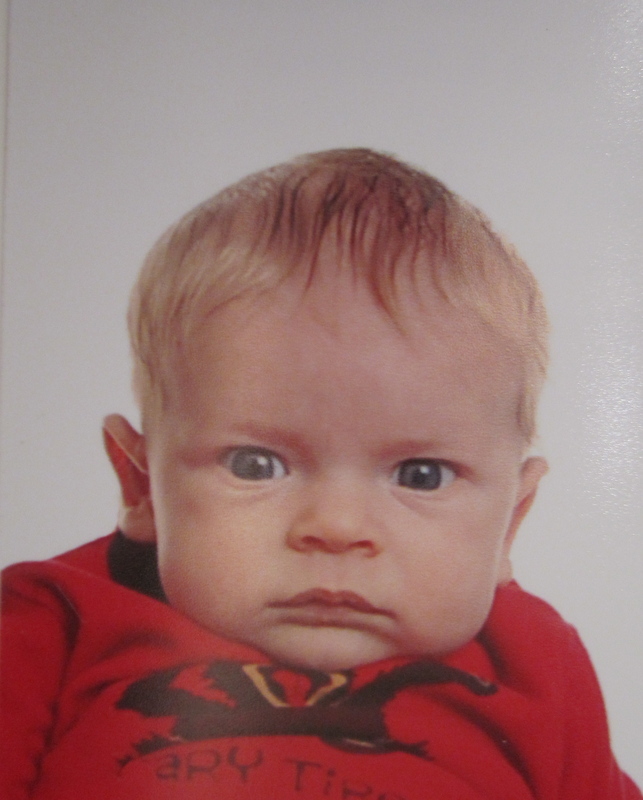 It’s amusing to think that this will be Travis’s passport photo for a number of years~ I’m certain that he won’t change a bit! And it’s amazing Amanda was able to get him sitting the right position, that the stars aligned between cries and frowns, and the photographer snapped the picture at just the right time. We are looking forward to travelling to lots of far-flung places with the boys now that they both will have passports. Look out world, here comes Travis and Levi! Previous PostPrevious November Is Here Already?